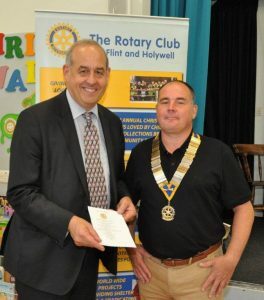 Last week, I joined Flint and Holywell Rotary Club to support them in launching the first junior rotary club in Flintshire. The club was founded at Ysgol Y Llan in Whitford. 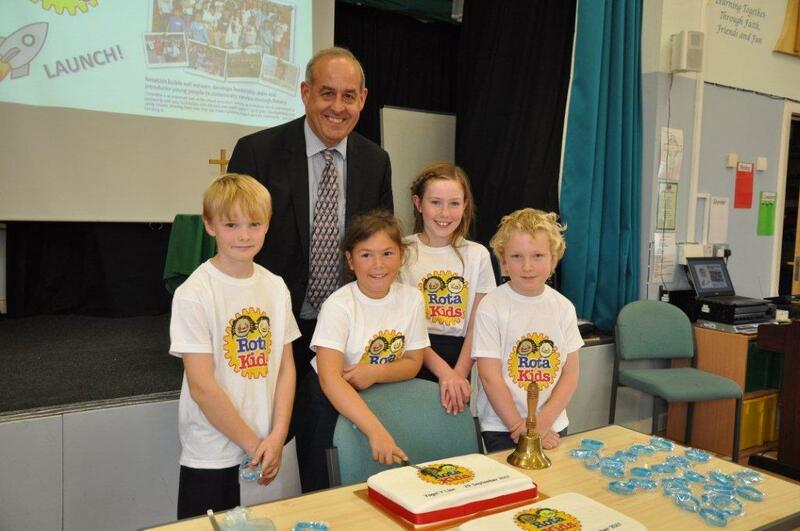 The club is called Rota Kids and is a great way of getting children involved in fund raising for their local community. The day I visited they were raising funds for Macmillan Cancer research and holding a coffee morning. It was a pleasure to meet with the Flint and Holywell Rotary Club President to launch the club and I wish them all the best in the future.